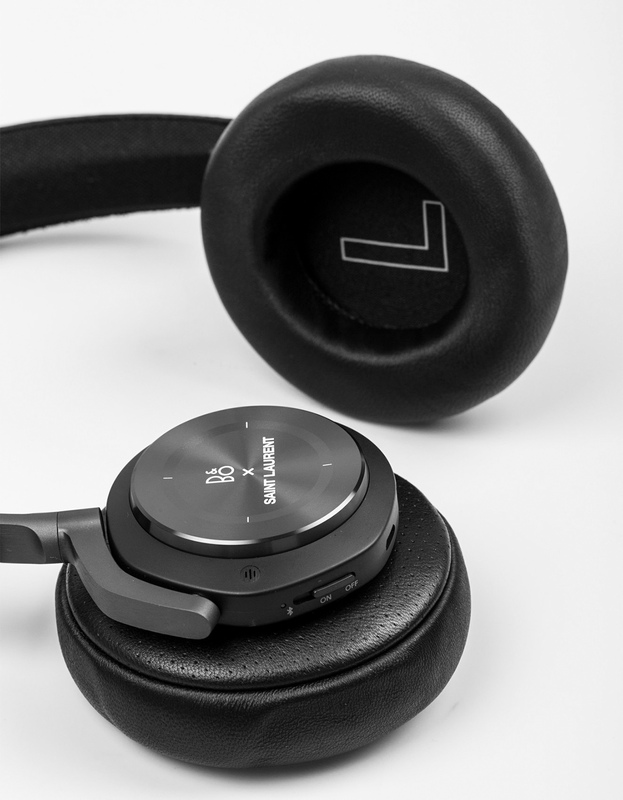 Bang & Olufsen’s credibility for authentic sound and stylistic presentation is known by many across the globe. 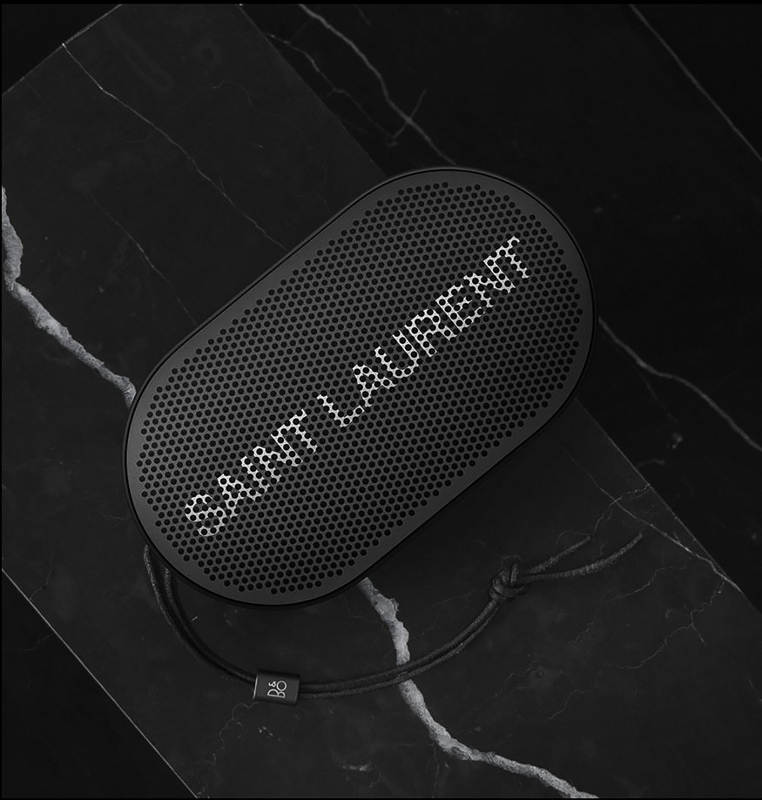 Therefore, it is no surprise its most recent collaboration sees the audio brand taking cues from Parisian outfitters Saint Laurent. Noted for their simplistic elegance, the cues of the house are seen across three models of the B&O PLAY range, with the Beoplay A9; Beoplay H9 and the Beoplay P2 all featuring synonymous characteristics. 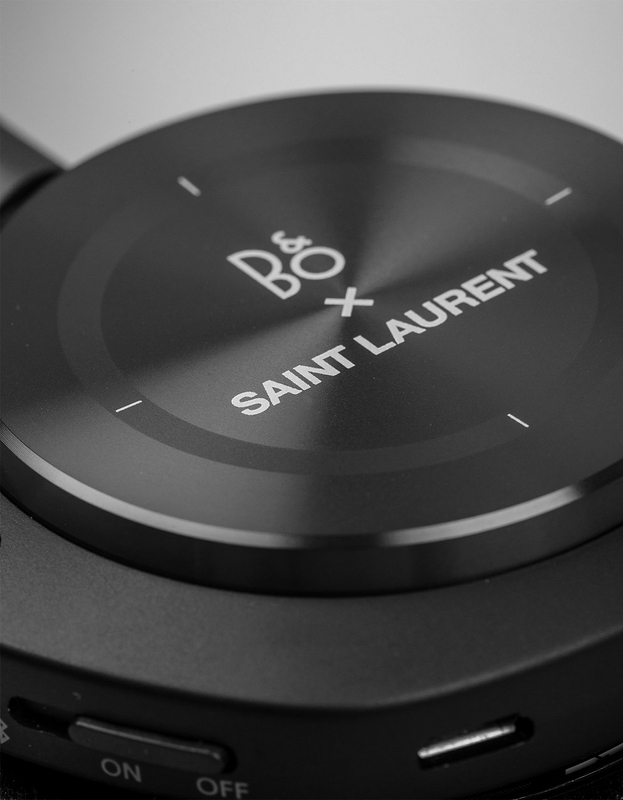 Both the Beoplay H9 and P2 with Saint Laurent benefit from the signature Band & Olufsen sound. 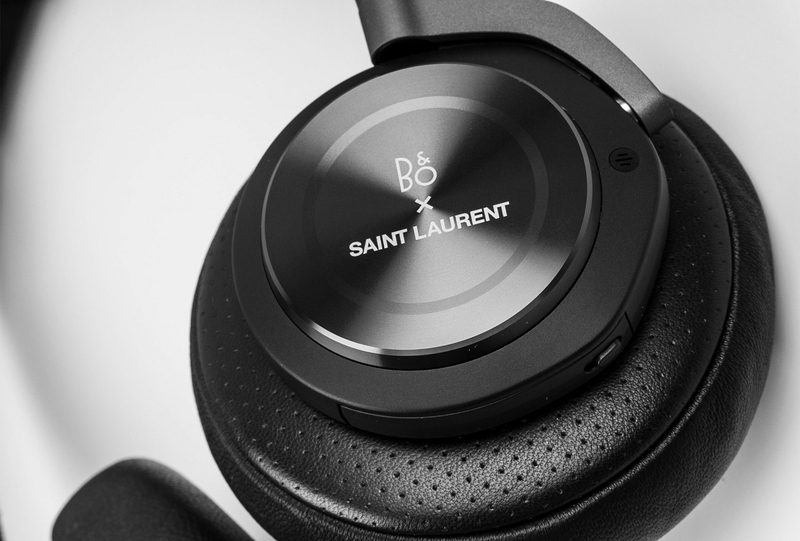 Coated in all black the H9 is a wireless over-ear headphone cushioned on the outside by an engraved aluminium disc, with the B&O and Saint Laurent logos being present. The P2 however is an evolution of the original with its paired back design being enhanced by the contrasting white branding on the perforated side. 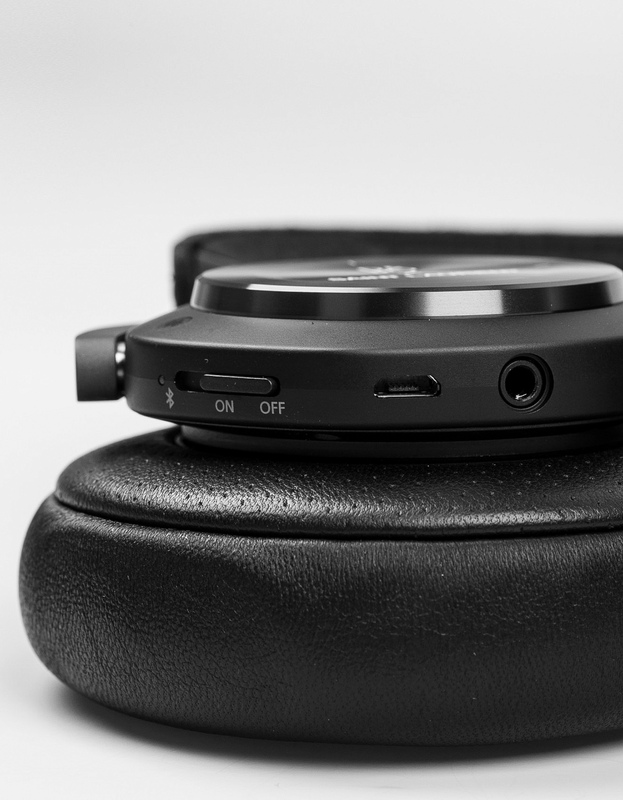 Yet it is the Beoplay A9 that is most distinguishable in finding the balance between forward thinking technology and stylistic advancements. The device is conveniently enabled by streaming providers such as Apple Airplay, Spotify Connect and Chromecast with easy access via the touch sensors. As a object the A9 also stands out, taking notes from the Saint Laurent ethos via the all black front which contrasts with the crocodile-embossed Cocco Matis leather legs – enabling it to work just as well as an art piece within the home environment. The collaboration is two-fold though involving the physical residency of the first floor of Colette further enhancing the partnership between the two brands.